Well, here we are. The first day of spring. The start of a new season. 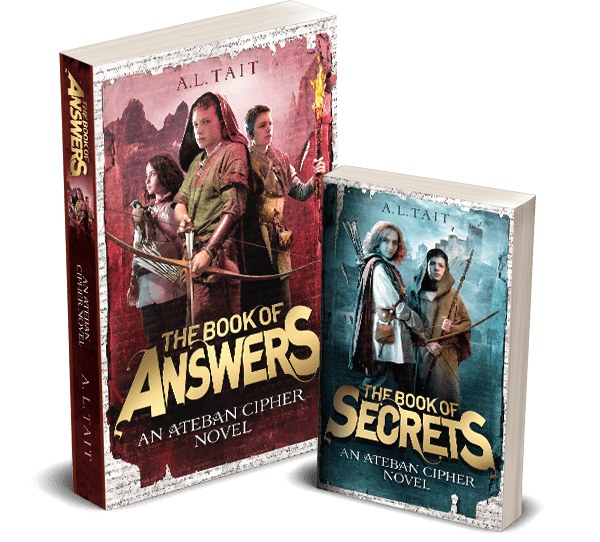 The Book Of Secrets is out this month (go here for your invite to my launch)! 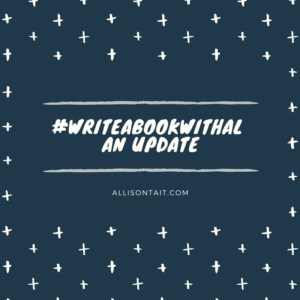 And it’s a full 31 days since #writeabookwithal began on the first of August. So how am I travelling? Well, I start the new month with 15,900 words of a new manuscript. It’s perhaps not as many has I’d hoped for, but it’s been a very busy month, what with Book Week and the promotion work for The Book Of Secrets starting to ramp up. So an average of around 500 words a day is okay by me. 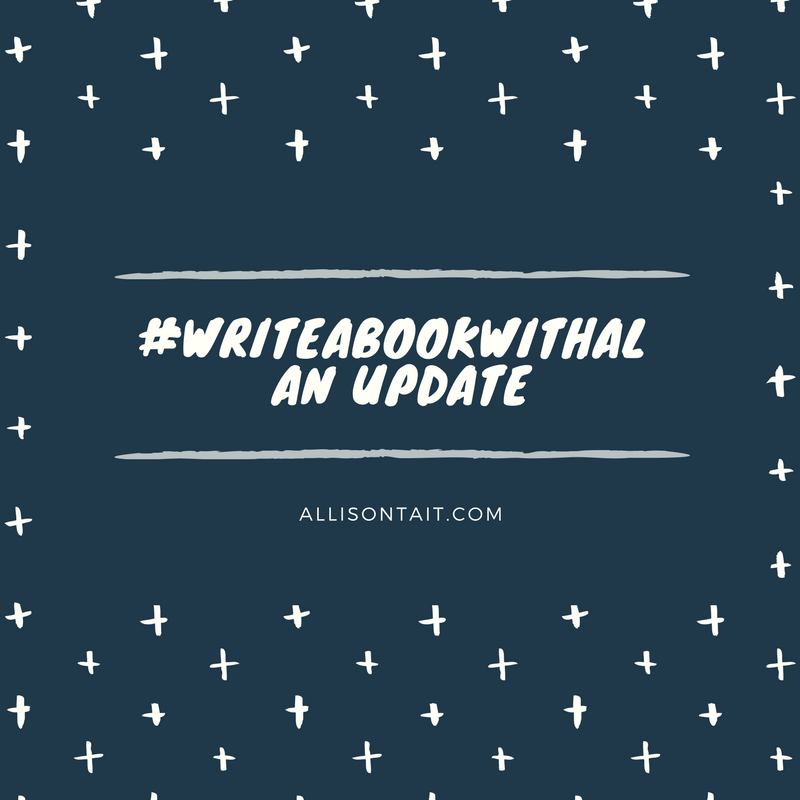 I am going to continue writing this month, but I’ll retire the #writeabookwithal hashtag and updates for the time being, simply because a deadline is causing me to switch projects and start something different as well. So I suspect my writing will be all over the place for the next few months as I switch back and forth. Having said that, I’ll check in with the hashtag on Twitter regularly, so connect with me there. And let’s all give some thought to planning anew for NaNoWriMo on 1 November. How did you get on with your manuscript in August? 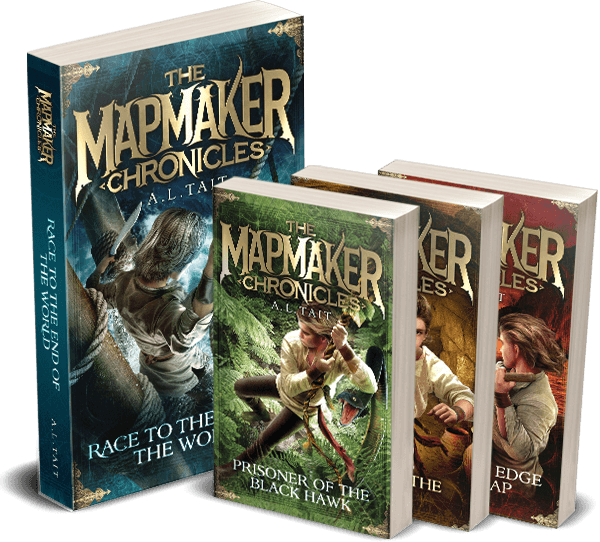 PS: Don’t forget about my giveaway – you have until 11 September to sign up for my newsletter to be in the running!